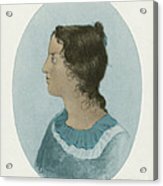 There are no comments for Emily Bronte, English Author. Click here to post the first comment. 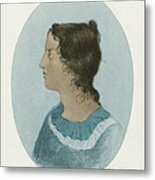 Emily Jane Bronte (1818-1848). 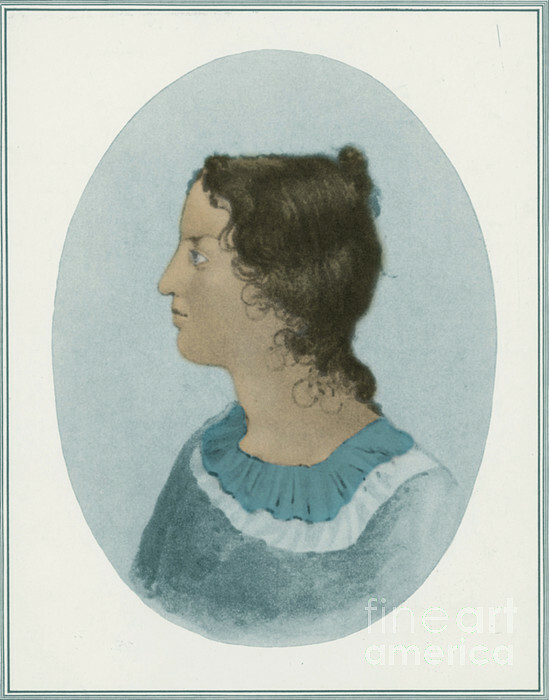 An English novelist and poet, now best remembered for her novel Wuthering Heights. Emily was the second eldest of the three surviving Bronte sisters, between Charlotte and Anne. 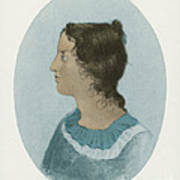 She published under the pen name Ellis Bell.